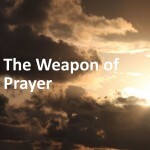 Here at Calvary Chapel Fargo we desire to be continually given to prayer. 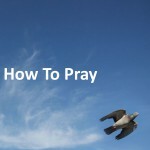 By the giving of the Holy Spirit into the hearts and lives of each believer, we pray. 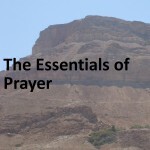 Certainly prayer is offered up individually and spontaneously as we have need and when we gather together for service and fellowship, but we also structure time set aside to have the church gather and seek God together in prayer. 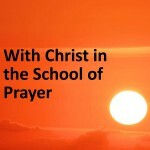 The ministry of prayer, in thanksgiving, supplication, intercession, and crying out to the Lord, and in praying for one another is an important ministry in the church and in fact, is an important part in all of the ministry of the church. 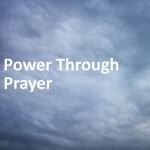 The opportunities for you to pray abound in this body of believers. 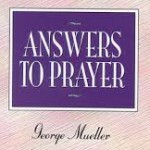 It has been our discovery that the best way to learn to pray is to pray. 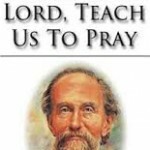 As Jesus teaches on prayer, we pray. As the Holy Spirit leads in prayer, we pray. 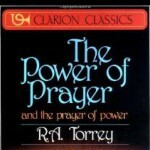 As the Bible instructs how to pray, we pray. May you be blessed to grow in the ministry of prayer. Join us each Sunday morning at 9 am as we all gather together in the sanctuary to pray. 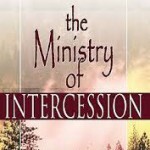 We intercede for the church body as we prepare to give worship and receive the Word of God. We seek God, that He may give His Holy Spirit in fullness to the church. We pray that Jesus would be well pleased with our service. Worship service begins at 10 am. 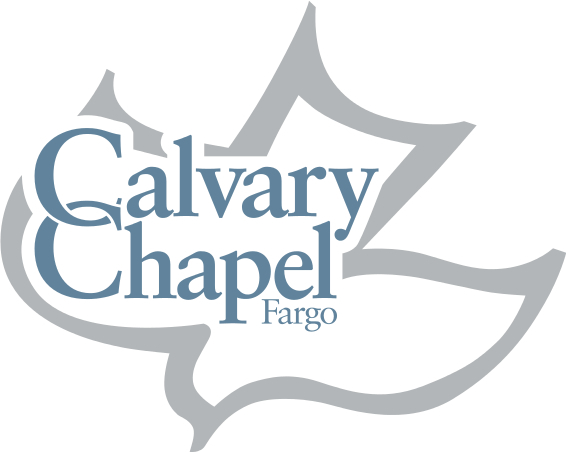 Here at Calvary Chapel Fargo we desire to be continually given to prayer. 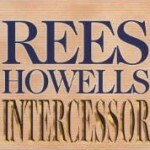 By the indwelling and fullness of the Holy Spirit in the hearts and lives of each believer, we pray. Each Wednesday we have a time of afterglow following the Midweek Study. We worship and we pray and we wait upon the Lord. 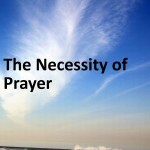 We seek God, as we pray in the Spirit, seeking the Giver of the gifts, the Giver of all good things. We pray.